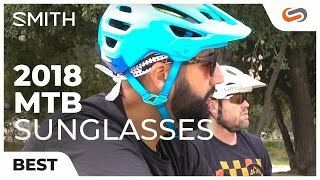 Smith Attack sunglasses are designed with an interchangeable technology to let you easily swap out ChromaPop lenses for varying light conditions. Included are two ChromaPop lenses that both offer a lower brow design to provide an increased ventilation for those hot days and high cardio. The Attack model features a two-position nosepiece and megol hydrophobic temples to create a customized and secure fit even at your fastest speed. 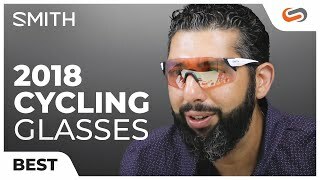 Smith Attack sunglasses are ready to keep up with all your tough performances, and look great while doing it.